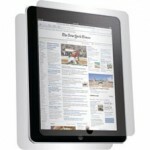 iPad accessories are coming at a fast pace now that the device is official. We are seeing all sorts of gear with a lot of the stuff being sleeves and bags to protect the iPad while you are on the go. 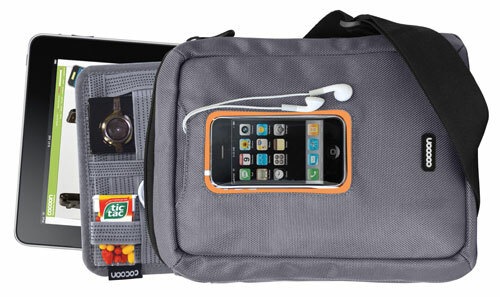 A new bag from Cocoon Innovations has been unveiled that will hold the iPad and lots of other stuff. The bag is called the Gramercy messenger sling and it is designed to be worn over the shoulder. Inside the bag is a slot that will fit the iPad and is padded for protecting the device. The bag also features a GRID-IT system to store other gear that has elastic straps for holding things. 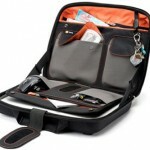 The bag has a clear front window designed to hold an iPhone or iPod where the user can see it and access the controls easily. 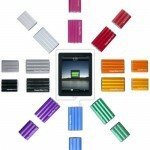 Available colors include black with yellow interior, gray with orange, and red with brown interior. The bag will ship in April for $29.99.